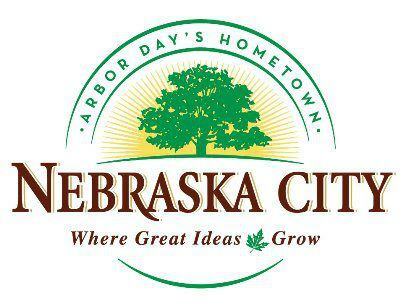 The Food Bank of Lincoln is also planning to be on hand as well to promote the Nebraska Agribusiness Club’s offer to DOUBLE your DOLLARS (up to $5000). Come out support the local agriculture and raise money for the Food Bank. Or you can give on-line in the Virtual Store the food bank set-up for the Nebraska Agribusiness Club. We would be thrilled to have even more folks join us – feel free to pass along the invitation, and see you on Ag Day! Spreading the message about the U.S. Farmers and Ranchers Alliance (USFRA) during the recent Commodity Classic was the task at hand for Lisa Lunz, a corn and soybean farmer from Wakefield, Nebraska. Lunz is on the Nebraska Soybean Board and a director on the USFRA. Lunz tells Brownfield that because agriculture has not had a voice, many consumers are confused. Consumer education, having conversations with consumers and answering their questions is something every farmer can do. 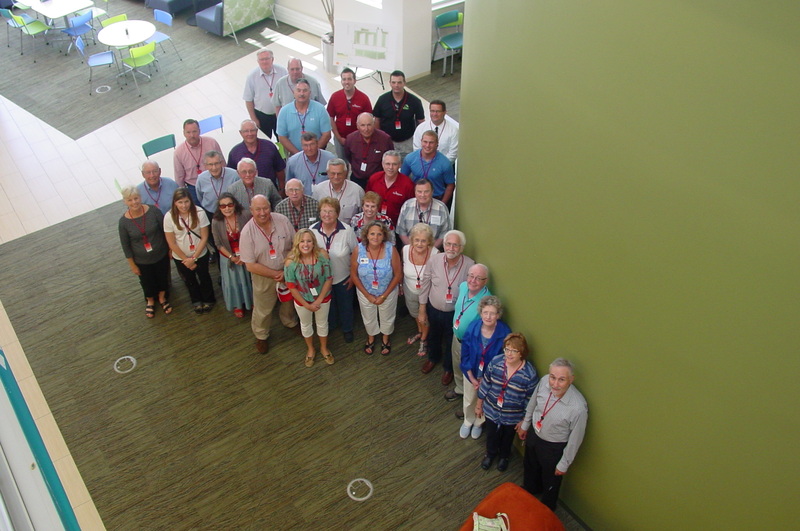 Bobbie Kriz-Wickam, assistant director of the Nebraska Department of Agriculture spoke to the club at Monday’s meeting at the Northern Lights Hy-Vee in Lincoln. Bobbie covered the structure of the department – At Work for You, At Work for Agriculture, At Work for Nebraska. She also covered more specifically their work in ag promotion development which includes working with youth, livestock county friendly counties and the new consumer-focused publication that is scheduled to come out during National Ag Week. You can watch Bobbie on YouTube, or click play below. Don’t forget to RSVP for our National Ag Week social on March 19th at the Nebraska Club from 4:30 pm – 6:30 pm! The January 7th ‘Lunch-n-Learn’ meeting for the Nebraska Agribusiness club will feature Senator Tom Carlson. Senator Carlson will speaking about upcoming State Legislation that could affect agriculture. Carlson currently serves as chair of the state Agriculture committee, as well as serving on the Business and Labor and Natural Resources committees. Be sure to RSVP to the meeting below or by clicking here. 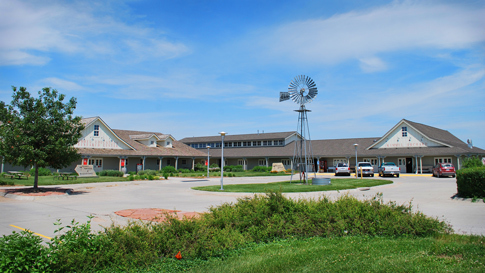 The meeting will be held at the Lancaster Extension Education Center located at 444 Cherrycreek Road, Lincoln, NE (directions here). Buffet lunch will begin at 11:30 a.m., with the program starting at 12:20 p.m. Meeting registration, which includes lunch, is $10 per person (unless you have paid for the Inclusive membership). Please be sure to select Submit when registering for the meeting. 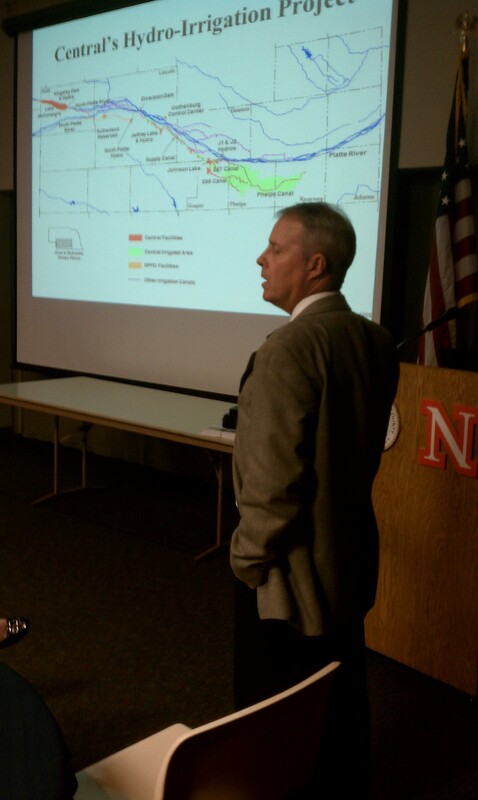 Dean Edson, Executive Director of Nebraska Association of Resources Districts (NARD), was the guest speaker for the Nebraska Agribusiness Club’s December meeting on Monday, December 3rd in Lincoln.